Former BB4 contributor Pierson Butler recently joined a podcast called Straight Talk Sports with Jack Barlow. 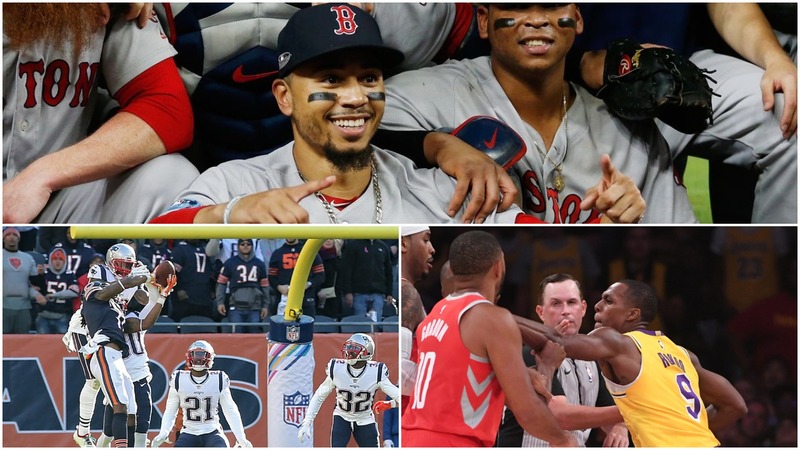 This week they discussed their World Series predictions, reviewed Week 7 of the NFL, and gave their opinions on Rajon Rondo’s scuffle with Chris Paul. You can follow Straight Talk Sports on Twitter @STSports_Pod as well as Pierson (@PButler_STS) and Jack Barlow (@jackbarlow_STS). Spread the word! While we’re on the topic of podcasts, the critically acclaimed Boston’s Big Podcast with myself and Easty will be making a return this weekend. Stay tuned.